Daniel Eldred submitted this photo and caption. 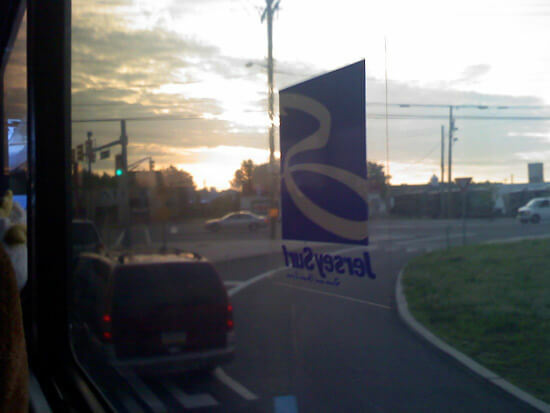 On the way to my first performance ever with the Jersey Surf on the tour bus, the sun was setting and it was such a beautiful view I decided to take a photo of it. This was taken on the way to Bayonne, N.J.